The Oasis project is from the hands of Lazzara Ombres Architects. A cross over design of a Power Catamaran with the toy capacity of a Shadow yacht. 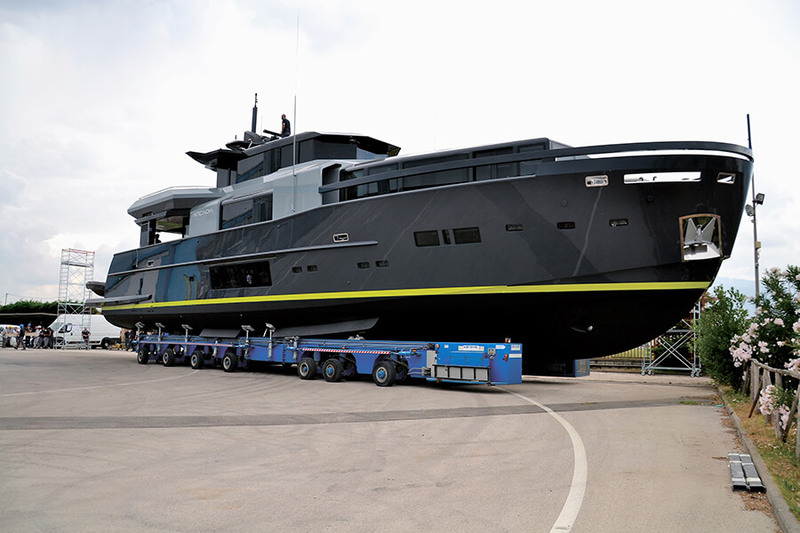 Creating anything unique in the yachting world is a tall order but Oasis has done just that. 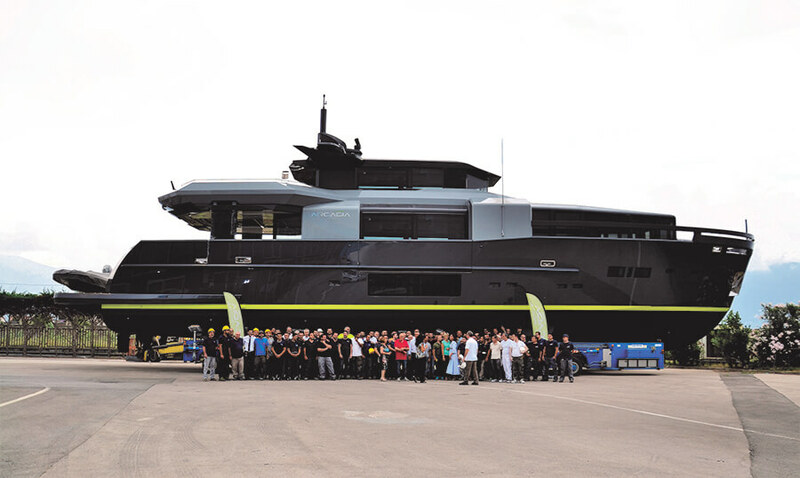 The second yacht built on Tankoa’s 70/72-meter technical platform – sold in September 2016 to an experienced European client – his second build with Tankoa – has now been launched and final delivery to her owner is on track for November 15th, 2018. 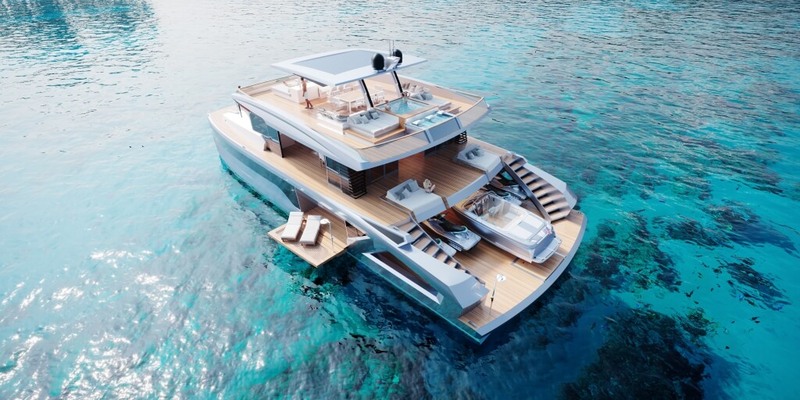 Designed by Francesco Paszkowski – Solo will make her international debut at the 2018 Monaco Yacht Show from the 26th to the 29th of September. Although reminiscent of 69-meter Suerte (project S693), Solo is 3 meters longer and has a volume of approximately 1,600 Gross Registered Tons. 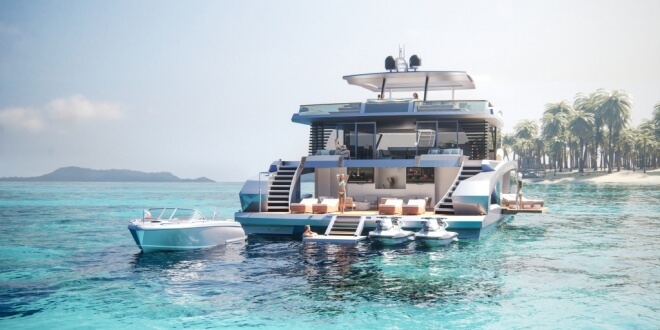 Other key differences include catalytic underwater exhausts allowing for substantial gains of volume on all decks, smell free and smoke free outdoor decks; a larger winter garden; larger aft deck with 6-meter transversal glass pool, cut-down glass bulwarks sections for unobstructed sea views and a wide body upper deck allowing for an oversized panoramic salon. The longer waterline also allows for an optimized top speed in excess of 17 knots and reduced fuel consumption. 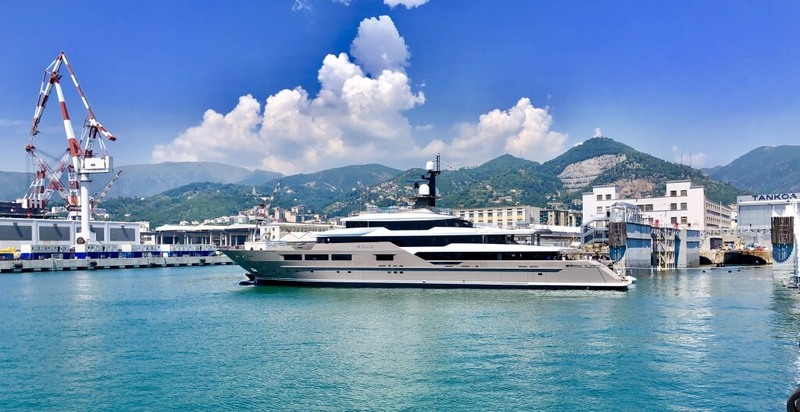 As part of Gulf Craft’s continued focus on international growth and recognition, the luxury yacht and leisure boat builder are pleased to announce the appointment of Bush & Noble Yacht Brokerage as the official broker for the shipyard’s select pre-owned yachts and boats. 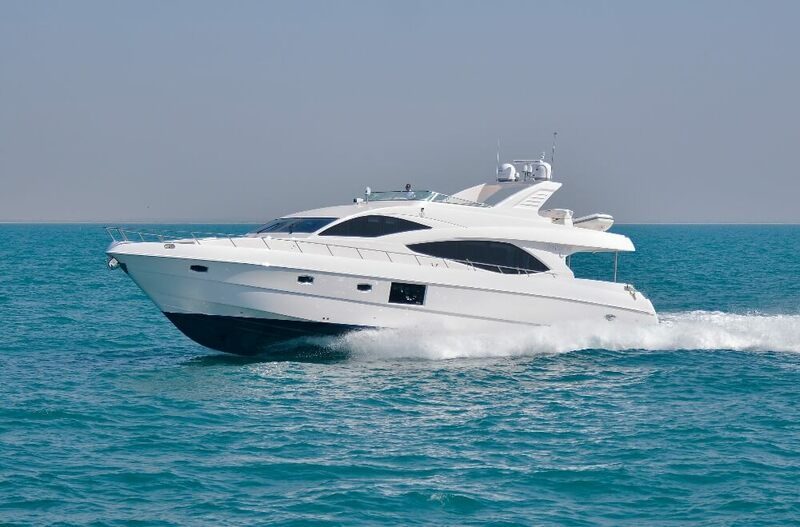 The appointment will provide a full marketing & distribution service to help expand and promote the trading of pre-owned Gulf Craft vessels to international prospects. 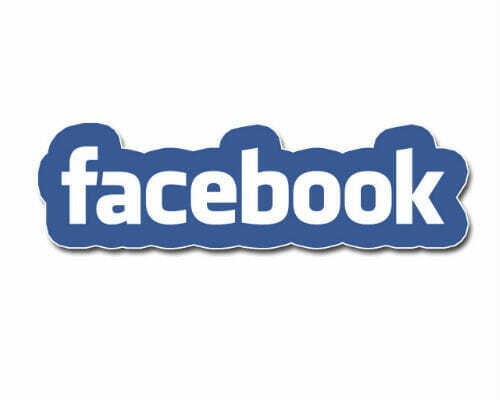 Based in Dubai, Bush & Noble was established in 2012 by co-founders John Bush & Brett Noble. 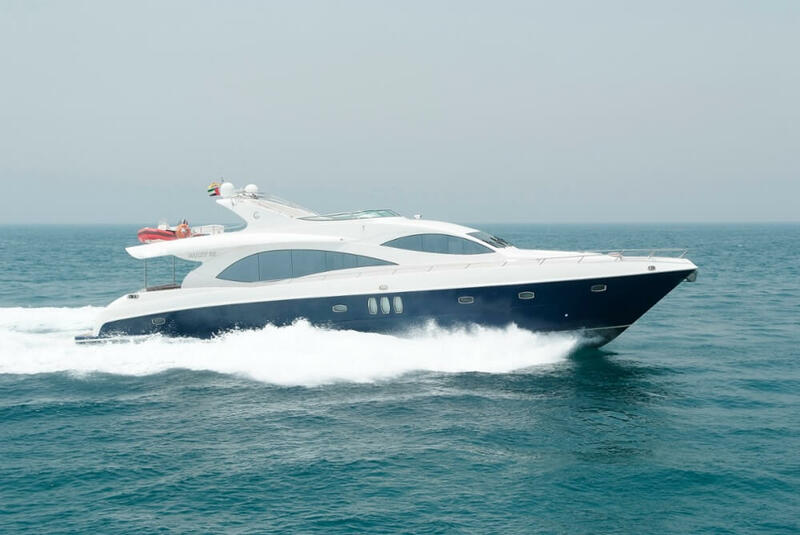 With over 30 years combined experience in the luxury motor yacht sector, the company is directed by two industry professionals and is recognized as the leading Yacht Brokerage in the Middle East with clients from all over the world. This wealth of experience and industry passion combined with Gulf Craft’s globally recognized standing of quality yachts and magnificent range provide its international clients with the highest levels of service. 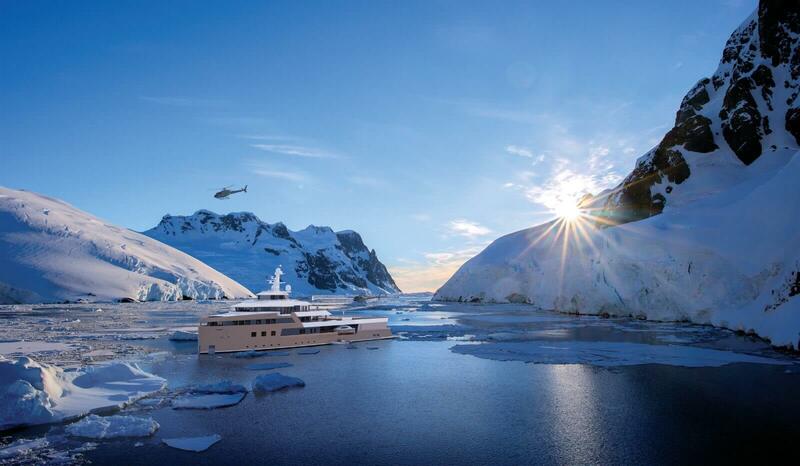 In August 2017 YachtHarbour reported that SeaXplorer expedition yacht was sold. 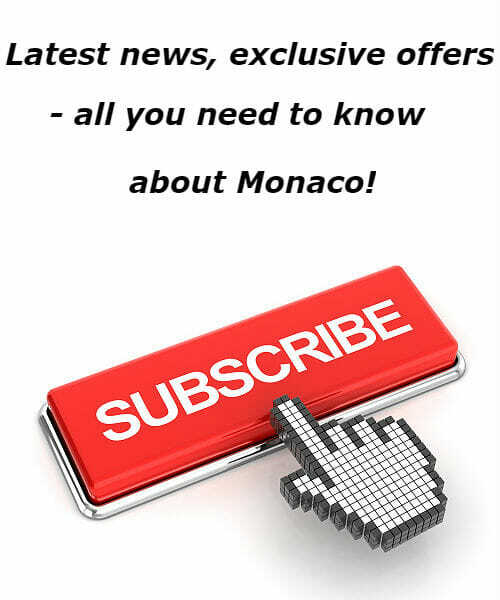 Later, more details about the yacht project were revealed. On 27 July Damen SeaXplorer marked a milestone in the construction of the SeaXplorer 77 expedition yacht at a keel laying ceremony at Damen Shipyards Galati on the banks of the Danube. The owner attended the ceremony and welded the traditional coin on the keel. 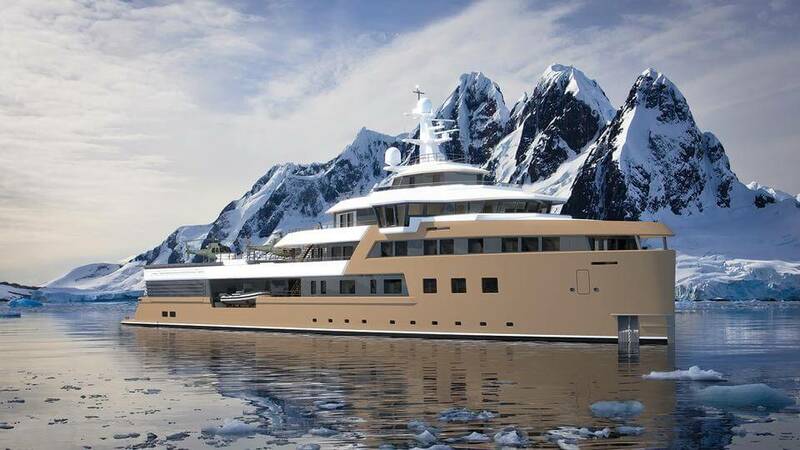 Following the hull building phase, the 77-metre luxury expedition yacht (253 ft) will arrive at Damen’s Vlissingen East yard in the Netherlands for completion and on-schedule delivery in Q4 2020. 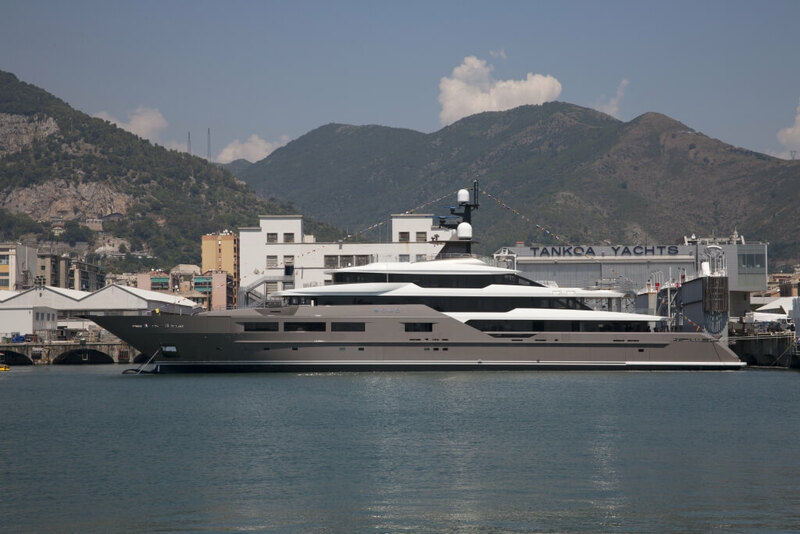 31.5-metre Arcadia 105 yacht project has been launched by Italian yard Arcadia Yachts and christened RJ. 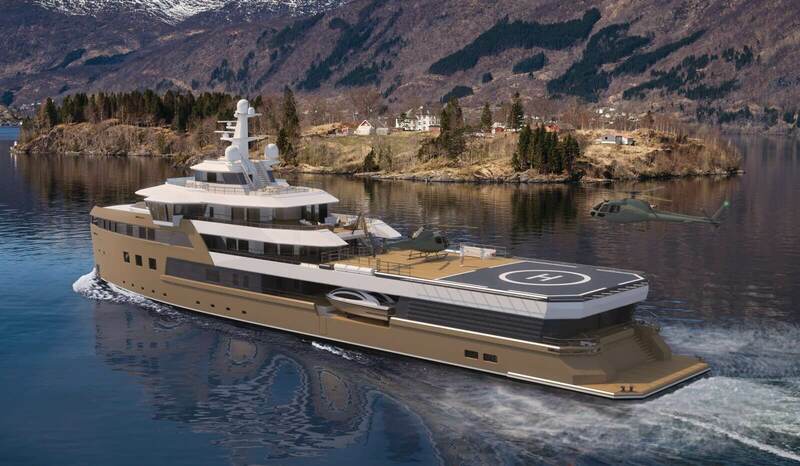 After completion her sea trials in the Mediterranean she will be premiered at the Cannes Yachting Festival 2018 in September. 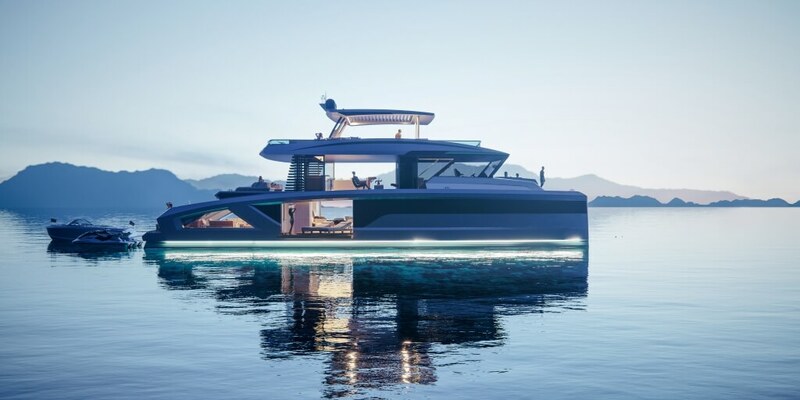 Arcadia 105 was sold in March 2018 and is developed in deep collaboration between shipyard and Hot Lab, responsible for interior and exterior design. In recent years over €30 million was invested in the shipyard, what makes Arcadia one of the most modern yards in the Mediterranean. 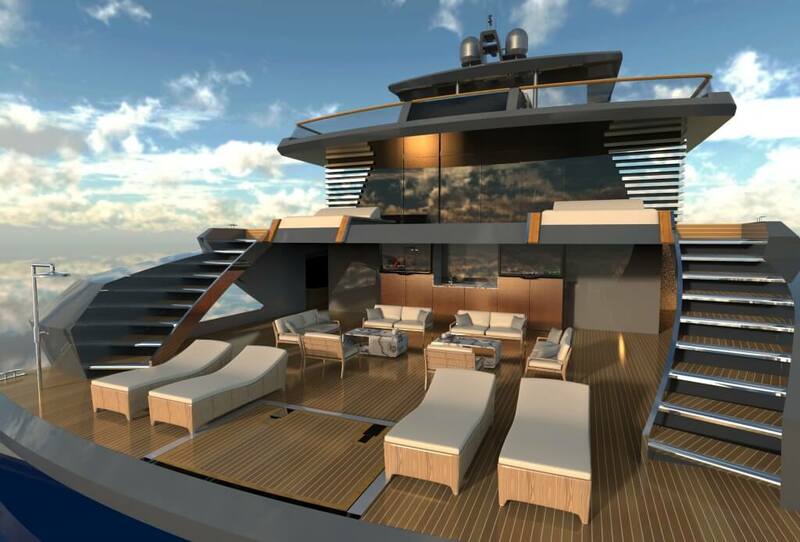 Based on Arcadia 100+ model, RJ includes 35 square meters convertible skylounge, room up to 10 guests on the main deck, for enjoying meals in the shaded cockpit, as well as dining room in the main saloon. Minimalistic interior decor, divided with sliding glass doors and fold-out balconies that brings more light inside. Accommodation on board is up to 8 guests and crew quarters for the 5 people. Having a total interior volume of 199GT, this semi-planing superyacht has been constructed with a fiberglass hull with a beam of 7.6 metres.